Matt has competed at County level and for Wycombe Phoenix AC, Windsor, Slough, Eton and Hounslow AC and Belgrave Harriers in track, road and cross country events. He is still as enthusiastic as ever about his running and competes occasionally for his club, or in local events, but now spends most of his spare time coaching. Matt is currently coaching Zoe Doyle from Belgrave Harriers and advises a number of other local runners. He previously coached Great Britain International, Phil Wicks, from 2008 – 2013. Matt also takes great pleasure in running the cross country club at Danesfield School. Brian has been a keen runner all of his life. He competed in the first London Marathon in 1981. He has raced in Duathlons and Triathlons throughout the UK and Europe at all distances, including the Ironman in Lanazarote in 1997 and for GB in the World Long Course Champs in Geel in 2009. 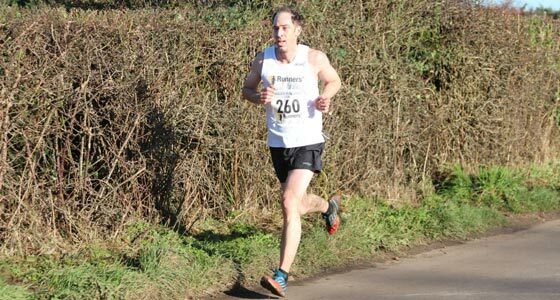 Brian is a keen member of Burnham Joggers and Marlow Striders. Helen joined the team in the summer of 2014. She is a very active member of Handy Cross Runners and is a well known figure in local running community. Helen initially started running as a means of fitness but like many runners ‘caught the running bug’ and has now run five marathons. She is also race secretary for Handy Cross for their very successful Wycombe Half Marathon and Marlow 5 mile events. Mg has worked with us since the very beginning. She has a huge love and passion for Ultra Marathons & Trail running. She has competed in many Marathons and Ultras on a mixture of terrains. Her knowledge and experience in long distance running is shared and passed on to our customers for those interested in running further for longer. 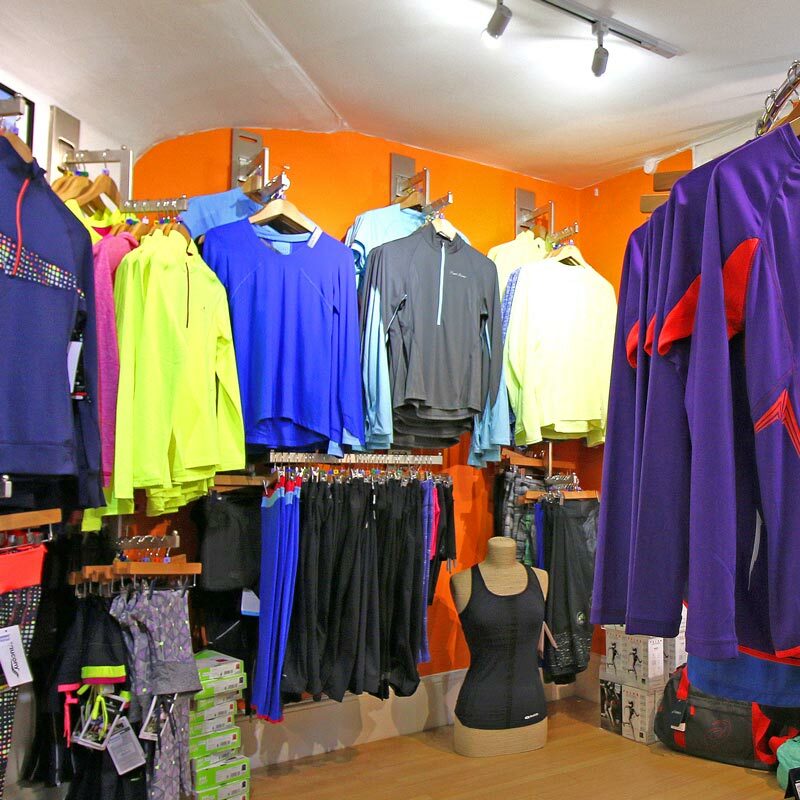 We are all experienced runners and love to talk all things running with our customers. Free gait analysis and extensive experience in fitting shoes. Whether its advice on starting running or the challenge of the marathon; we can help. We stock a wide range of footwear and clothing and pride ourselves on having lots of options, whatever your requirements. We process your payment using PayPal secure servers. We do not store your credit card details on our site. We deliver across the whole of the UK. For deliveries to other countries please call us. We offer free delivery for orders with a total value over £100.